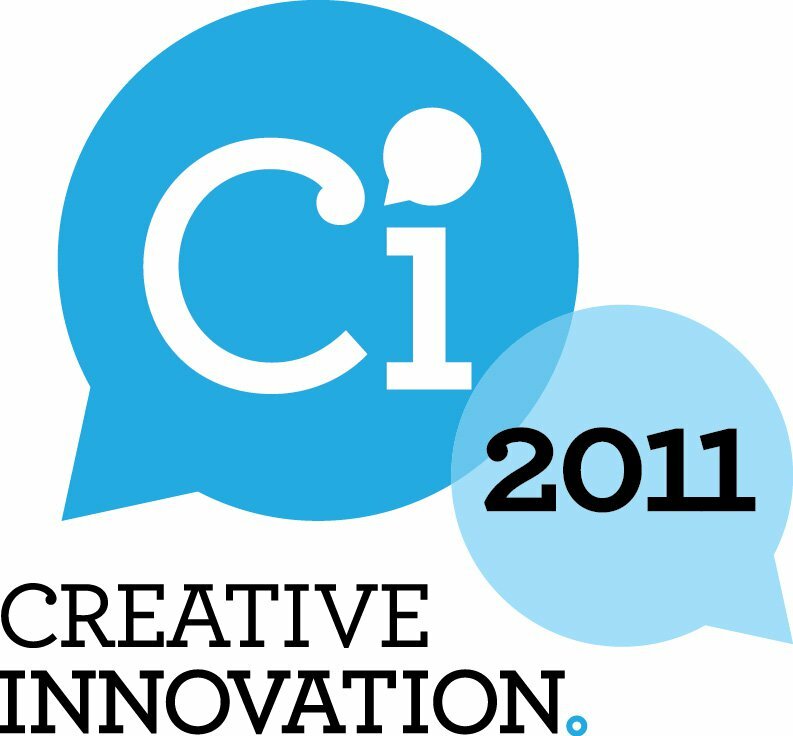 Last November I had the pleasure of being invited to speak at the Creative Innovation 2011 conference as part of a line-up that included Edward de Bono. Also on the list was Raymond Kurzweil, a US serial entrepreneur and noted futurist, so it was great to have the opportunity to speak to him while he was here in Australia. I first spoke to Raymond more than ten years ago when I was working for The Australian. 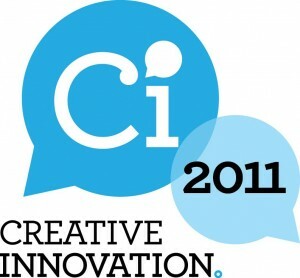 At that time Kurzweil had been researching the conjunction of technologies that will lead to the creation of true artificial intelligence and potentially even the ability for people to copy their minds into machine. That concept of singularity is still a key focus for Kurzweil, but his interests spans a broad range of topics from 3D printing to life extension. You can read more about his current thinking in this special report written for The Australian’s website.